The Kanto Cricket Leage is seeing the usual suspects in the possible semi-final line-up with probably one exception – Serendib, the young Sri Lankan team, has almost ensured a place in the top 4 barring any NRR calculation that throws them out. They have won 4 out of their 5 league matches and is sitting pretty on top of Group A with 16 points. The other teams vying for the 2nd spot are Shizuoka Kytes(12 points with one match to go) and Nagoya (8 points with two matches to go). In Group B, the unstoppable Giants secured their spot with all wins and YC&AC is behind them with 10 points. But a team that can pip the YC&AC is Al Karam who have 8 points out of 3 matches and two more to go. Meanwhile, Gunma withdrew from the tournament mid-way through (when was the last time they played through the season?). 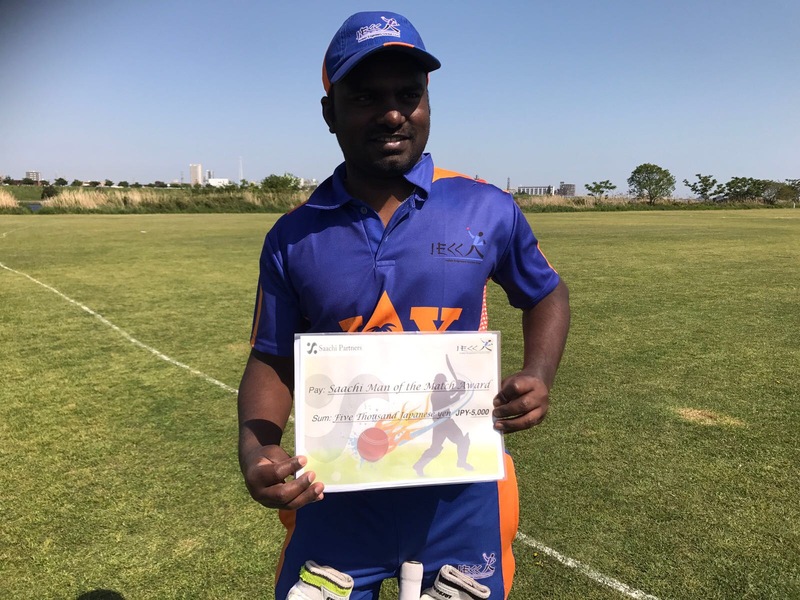 Tokyo Wombats retained the Tokyo Ashes, a title they have been holding since the the inception of the bilateral series, when they defeated the British Embassy on May 23. Set a target of 372 to wrest the title, the make-shift Embassy was bowled out for 231. Wombat’s Rob Ferris starred with both bat and ball, having scored 97 in their innings and then claiming 5 Embassy wickets. Earlier, the Engineers had defeated Shizuoka Kytes and YC&AC had defeated Adore to qualify for the semi-finals. The matches yet to be played are Tokyo Giants vs. Paddy Foleys and Tokyo Wombats vs. Indian Tigers. The wiiners of these matches will play the second semi-final, the winner of which will meet the YC&AC. Twenty-over cricket has changed, for good, the interest in cricket in Japan, according to renowned cricket columnist, Peter Roebuck. “Twenty-over cricket is working wonders for the game…Focus instead upon the broader picture, cricket’s place in a wider world. To that end, sense the sudden, growing excitement of youngsters glued to television sets in Papua New Guinea, Japan, Sierra Leone, Vanuatu and Afghanistan. Nor were these countries chosen at random. All have risen strongly of late and will be mentioned in this dispatch.” Roebuck wrote in Cricinfo column. De Telegraaf, the newspaper with largest circulation in Holland celebrated the incredible victory of its national side over England in the World Twenty20 tournament with a headline that read: ‘Sensationele zege cricketers’. The daily reported how Schiferli held his nerve to score the two runs required to score of the last ball to win the match. Holland’s second largest newspaper, Algemeen Dagblad gushed over the victory of its national cricket team. Its report is accompanied with a rather largish photograph of Schiferli celebrating the stupendous win with a raised bat after completing the last run. Crestfallen Stuart Broad, the unfortunate bowler who bowled the last over, can be seen on his knees ruing the defeat in the background. The English press reacted with glee on to the news that Australia was knocked out of the World Twenty20, ahead of the Ashes series between the two countries. “What do you call an Aussie at the Twenty20? A spectator,” joked the ‘Daily Mirror’, after what was Australia’s fifth successive Twenty20 defeat. One commentator wrote: “Since they touched down in England 12 days ago, Australia’s tour has gone exactly according to plan… England’s plan.” “The Aussies now have two weeks to fill before the Ashes tour begins. So throw another shrimp on the barbie, Ricky!” the Sun mocked. The ‘Daily Express’ remarked on how the Australians would spend their time, suggesting a theme park or even the London Eye, saying there was only so much “net practice and thumb-twiddling” a team can do. Cricket fans in the Indian cricket captain and city boy Mahendra Singh Dhoni’s home state burnt his effigy to protest India’s exit from the ICC Twenty20 world cup following successive defeats in matches against the West Indies and England. “Dhoni took the T20 world cup lightly. It seems Dhoni is more fascinated by glamour world instead of cricket,” said one of the protesters. Not to be outdone, at least in this case, the Bangladesh cricket fans harangued their national captain Mohammad Ashraful when he returned home after his team crashed out of the World Twenty20 tournament in the first round. The furious supporters rallied at Dhaka airport, carrying placards and chanting “resign, resign” at Ashraful, who apologised for Bangladesh’s failure. Before the tournament began, the ICC boasted that the Twenty20 World Cup will be seen in 218 countries around the world. But Stephen Brenkley of the Independent of the U.K has pulled up the ICC for out of the world predictions saying there are only 194 recognised countries on the planet. Comment**: Much like the Indian parliament election prediction. When you add up the total of seats each party claims that they would win, the total comes to more than the total number of seats in the parliament. Ray Torrens, Ireland’s manager, has been appointed an OBE (Order of Brititsh Empire) in the Queen’s Birthday Honours List for his services to cricket. It is due recognition for Torrens’ work with Irish cricket, first as an opening bowler in an era when the sport had yet to flourish in Ireland and then as cricket administrator, selector and manager, trying to inspire a new generation of youngsters to take up the sport. A young Australian cricketer who was playing for Clayton West Cricket Club at Huddersfield in England has lost speaking power after his skull was fractured in an apparently unprovoked attack outside a nightclub. The 26-year-old Chris Thomson, who was on a night out with other players after a match, came under attack while leaving the club. He was punched on the face and hit his head on the ground during the bashing in Leeds. A 72-year old umpire was killed on duty during a Welsh cricket league match. Alcwyn Jenkins, who was described as a “smashing guy” by another umpire, died after being struck on the head by a ball. Papua New Guinea defeated Vanuatu by 172 runs in the final at Amini Park, Port Mores to claim the East Asia-Pacific Under-19 title. Siaka of PNG scored his maiden century helping his reach 276 for 8. In return Vanuatu was bowled out for 103 after 34 overs. After 4 years of existence, Miwa Primary School coaching is going on in full swing. Incidentally, this is the first ever registered primary school Cricket Club in Japan. (Coach: Robert-Gilles Martineau). Peter Timmings is coaching the Tokoha Primary School and this this the third year of its program. 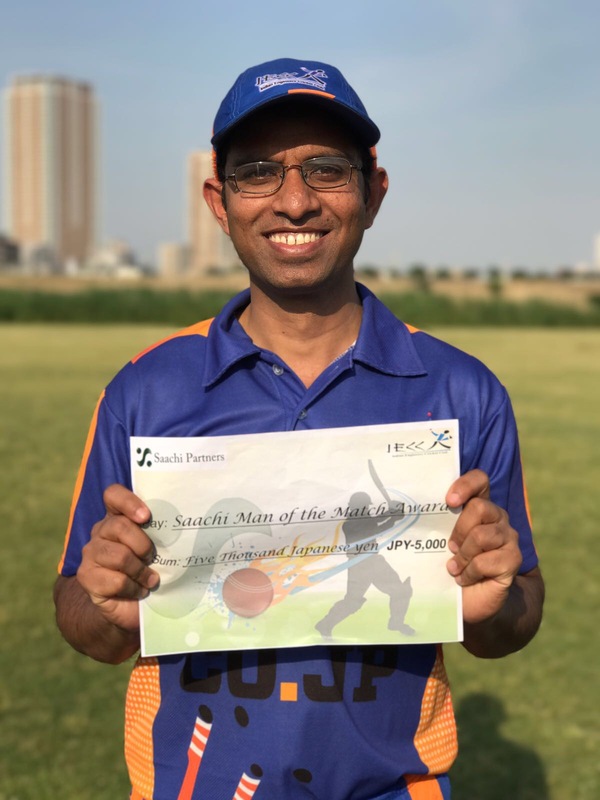 The latest addition to the Shizuoka Youth Cricket development program is the Ryunan Primary School where the coaching started in May this year with great support from the school itself (Coach: Robert-Gilles Martineau). Shizuoka Prefectural university Cricket Club which started last year is being currently coached by Yosuke Yamazaki. We are planning a day of cricket for all Primary schools to participate in November this year at our Shizuoka Kytes ground. This will gather all primary schools in Shizuoka to play out a small tournament, with parents watching. 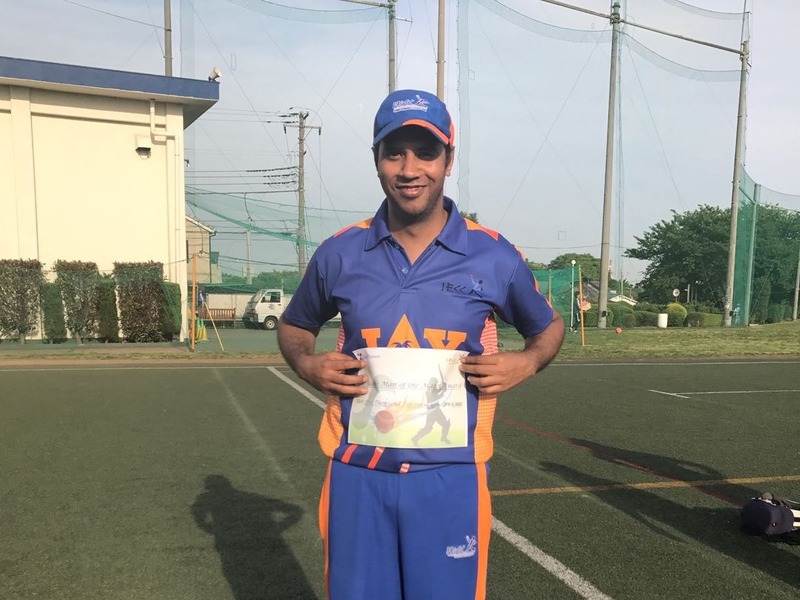 Kytes member, Takuma Shoji, who recently majored from Waseda University, is helping develop Cricket in the Tokai Area with the help of Shizuoka Kytes CC. Originally dispatched by the JCA, Shoji decided to take the help of the Kytes after he was disappointed by the JCA’s methods. Lunch Trip for Beers for Books @ Zest, July 18, 2009 from 7pm to 10pm – Zest Nishi-Azabu. A really interesting group of young professionals created a fun social group called Lunch Trip, which has a weekend lunch event which “travels” to a different country every month. In July, they’ve decided they’d like to have a night-time event to support Beers for Books and they will welcome both members and non-members of their club to join in the fun. Zest has kindly offered to host the event and we’ll be more details shortly. In the meantime, mark your calendar and plan to be there! Good article on the JCA and their performance in ICC division 7 . Good points made about the lack of inclusion of talented foreign players and coach drafting himself in. I think IECC is organising the Pacific Cup matches is that right? But those details seems to be very scarce on your website. if you are organising then you should give it due importance by adding pictures and match reports of all matches to make it interesting. 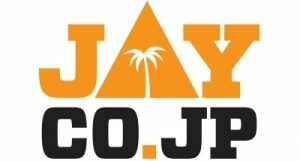 It may take a little more time on the weekends update your website but I think the IECC website is the most accessed cricket site in Japan. Please make sure that it is best captured in all areas. Will India retain the T-20 World Cup? Can England wrest the Ashes? In the recently concluded T-20 World Cup in England, Angelo Mathews of Sri Lanka displayed an amazing quick thinking, which got the experts split in their opinion on the validity of the catch. 1. Wicket keeper Budhi Kunderan opened both batting and bowling for India in the 1967 Birmingham Test (Farokh Engineer was the ‘keeper in that Test). 2. France is the current Olympic silver medallists in cricket. England had defeated France at the Paris Games final in 1900, the last time cricket was played in Olympics.